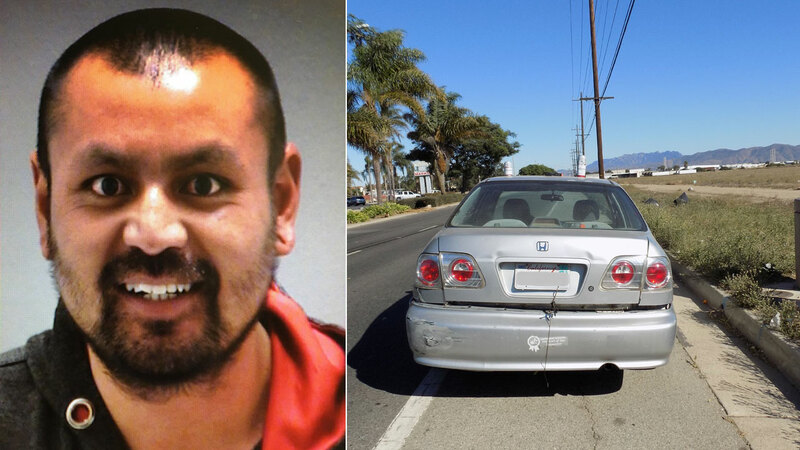 PORT HUENEME, California -- A California man was arrested on suspicion of child endangerment and other charges for making his 11-year-old nephew drive a car because he was too drunk, according to police. A Port Hueneme patrol officer noticed a car driving northbound on Surfside Drive around 2:45 p.m. Sunday. The driver was attempting to make a right turn when the officer noticed the driver appeared to be a child between 8 and 10 years old.